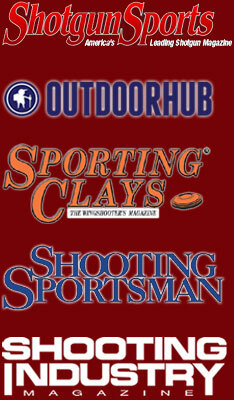 The ShockEater™ Recoil Pad is proud to be expanding on our partnership with the United Sportsman’s Youth Foundation at the 2014 SHOT Show® in Las Vegas, NV. SHOT Show® is the Shooting, Hunting and Outdoor Trade Show and Conference for the firearms, ammunition, hunting and shooting accessories industry.The largest trade show of its kind in the world and the fifth largest trade show in Las Vegas, the SHOT Show features more than 1,600 exhibitors filling booth space covering 630,000 net square feet. The show, which is a trade-only event, attracts more than 62,000 industry professionals from all 50 states and 100 countries. Learn more about ShockEater™ Recoil Pad and how we support youth participation in outdoor sports by visiting the USSF booth “L348“. WHEN: January 14-17, 2014 WHERE: Sands Expo Center, Las Vegas NV.